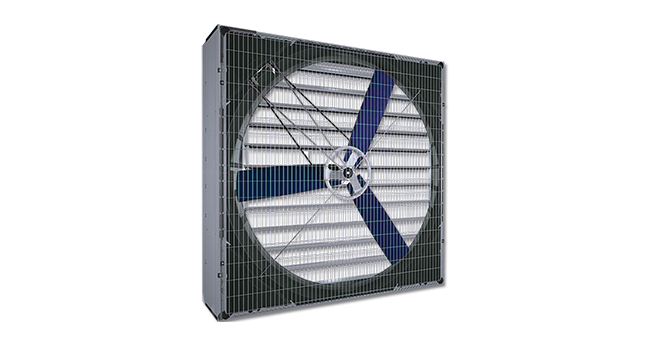 The aerodynamic design casing of EMI 130 fan with its 3-dimensionally shaped polypropylene blades provide maximum air performance ideal for poultry, piggery and greenhouse applications. 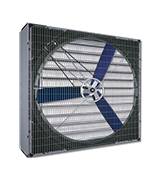 The metal casing and the integrated, aerodynamic construction create a strong unit and makes it more stable through the smooth connection of the compact pulley and the diagonal supports. 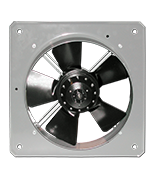 The non-corrosive attachments, aluminum pulley and the highly protected impellers make EMI 130 withstand the aggressive climates, thus providing consistent maximum performance for a long period of time.